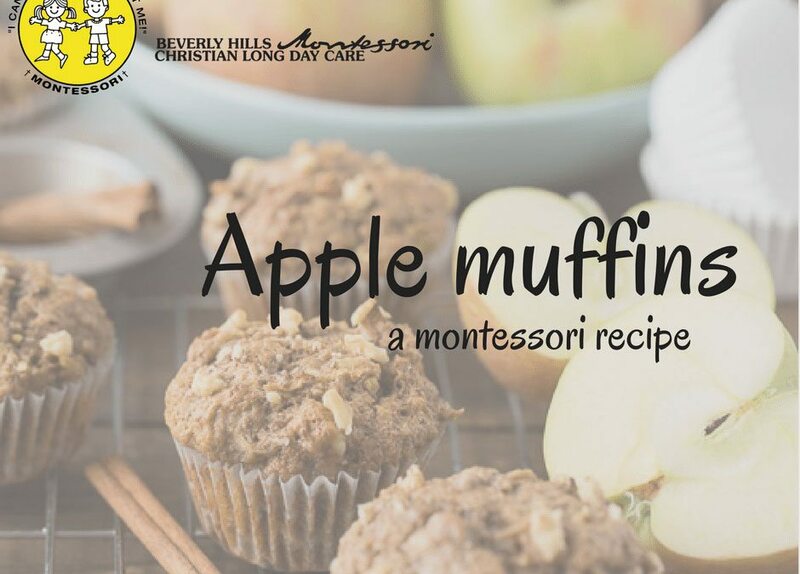 Apple Muffins are a fantastic breakfast option to give your kids or can be eaten as a healthy afternoon snack. 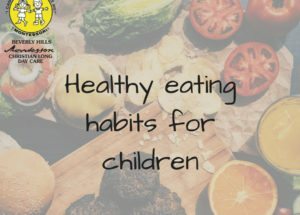 Making food with the little ones is a great way to not only teach children about the importance of healthy eating but also give them new practical skills they can use in fun ways. 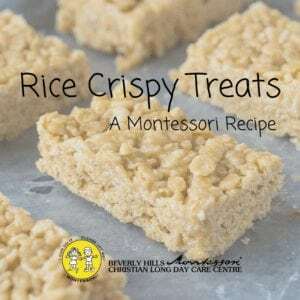 You can begin by reading through the recipe together with your child so that they understand the recipe themselves and then show them the utensils and ingredients that they need to use, making them feel confident to begin the recipe. Let your child begin the recipe and see how they do on their own. Allow your child to feel confident and independent to make this on their own. You may need to help them measure out the ingredients, get out the utensils they need and do things such as opening, closing and taking things out of the oven for the recipe. But remember to only step in when asked or when help is absolutely needed. This recipe will serve 15 muffins and will take 10 minutes or preparation time and 20 minutes to cook. Preheat over to 180 degrees and line a muffin tin with cupcake liners. In a bowl, combine and stir together flour, baking soda, baking powder, cinnamon, and salt. In a separate bowl, whisk together eggs, maple syrup, coconut oil, applesauce, and vanilla extract. Pour the dry ingredients into the wet ingredients and slowly fold them together. Add grated apples and walnuts and stir together until combined. Fill muffin tins all the way to the top. Bake at 180 degrees for 20-25 minutes. Let the muffins cool and then serve. If you want, you can choose to use pecans or dates instead of apple and walnuts.